On Tuesday, September 20, 2016 Daniel Guerrero, Alyssa’s cousin & AAFH volunteer, delivered several musical instruments to the RMH in Oak Lawn, IL. Anne Czarnecki, Senior House Director and Colleen Walsh, Operations Manager received on behalf of the RMH the first set of musical instruments from the Alyssa Alvin Foundation for Hope (AAFH). The musical instruments donated included an electric guitar, guitar bag, amplifier, Mahalo Ukulele, Casio electronic keyboard, and a music stand. These musical instruments will be available to anyone staying at the House. All the RMHs throughout the Chicagoland area that received musical instruments from AAFH have implemented a check-in/check-out process for the residents of the House to borrow the instruments. Below is the description of what is in included in a RMH book placed in each room in the Chicago RMH. The Oak Lawn RMH will be writing their own version. Ask About our Music Collection! 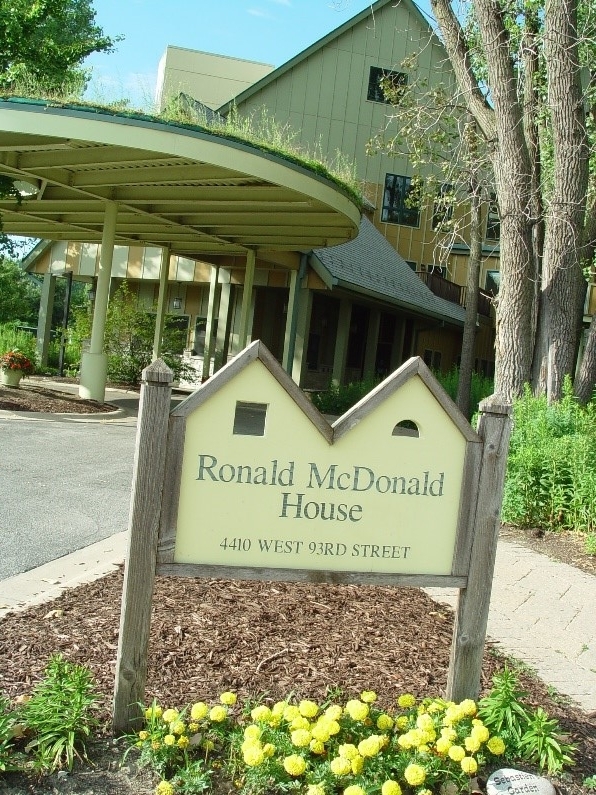 We have a wide variety of instruments for children at our Ronald McDonald House to rent. Our collection includes guitars, keyboards, a violin, clarinets, a flute, a recorder, and a xylophone. Stop by the fifth floor and ask us to help you out! The instruments are free for all to use, but we do ask that you leave your ID in exchange for the instrument of your choosing. Thanks to the generosity of the Alyssa Alvin Foundation for Hope, we are able to provide these instruments. This foundation is a new nonprofit charity dedicated to the memory of Alyssa Alvin, a teenager from Geneva, Illinois who lost her battle with leukemia in 2014. Alyssa started piano lessons at age four and violin lessons during middle school. She continued playing the piano and violin through her difficult years of cancer treatment. This wonderful foundation has allowed children with the opportunity to experience the joy of music in the face of adversity. Be creative, have fun and enjoy!